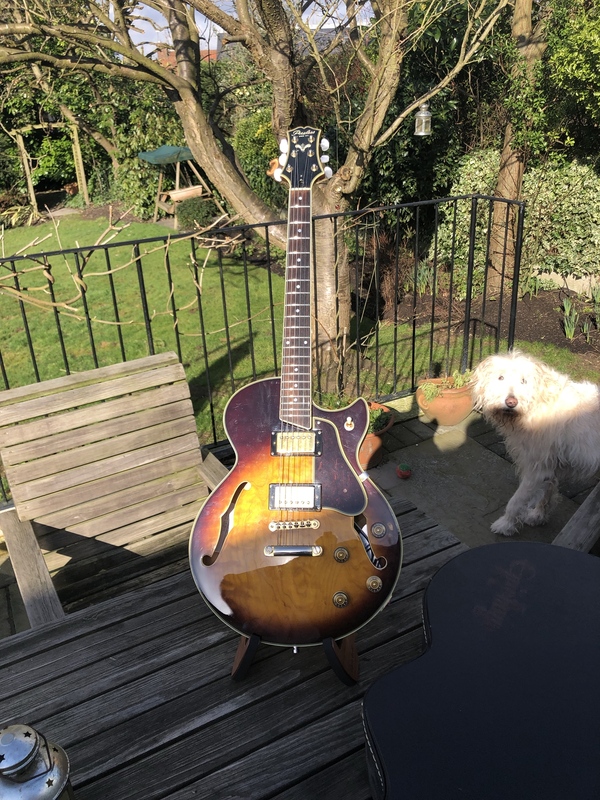 Long story short, am working on a project guitar in the form of this rather lovely Peerless semi, marred only by the electrics being a bit pants. Am in the process of scoring pickups for the thing, but wondered whether any of you hepcats might have a good wiring loom with pots and all the rest of it up for grabs, or know where would be a good place to find one. Thank you: looks like just the job.